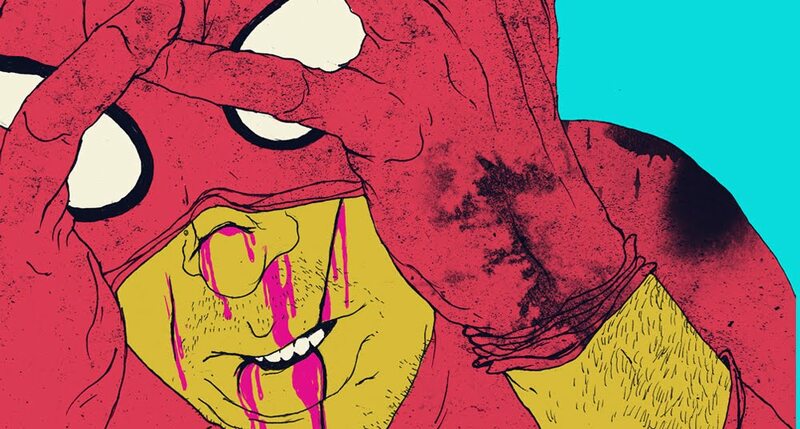 Does seeing superheroes getting their asses handed over to them give you some kind of a high? 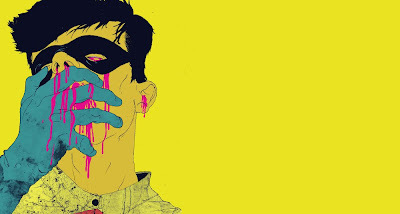 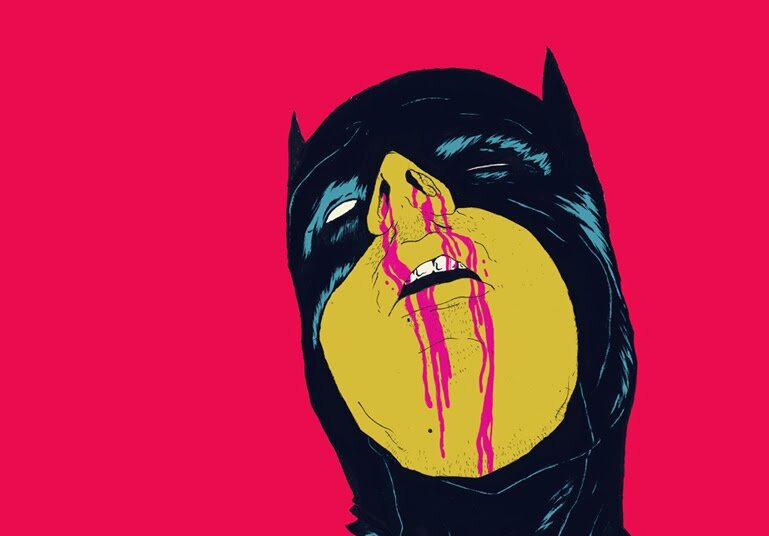 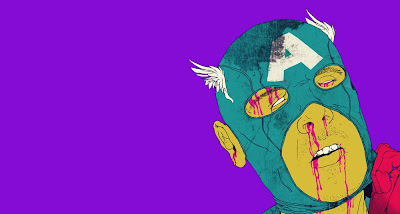 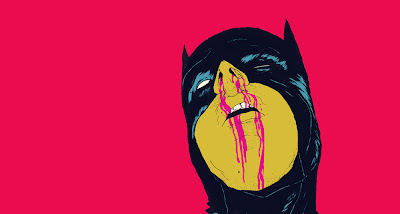 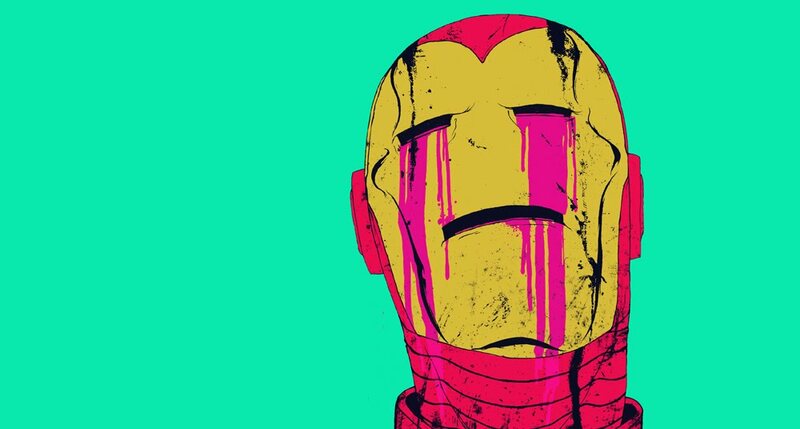 In this collection of artworks, UK-based artist Boneface depicted the battered and bruised state of superheroes that we have known and loved. While anytime we get to see the Dark Knight with a broken nose is a monumental event in itself, having to see the Invicible Iron Man bleeding out of his eye-hole simply is a sight to behold. Hit the jump to check them out.